There’s nothing better than kicking off those sweaty sneakers and slipping on summer shoes for the first time. That’s how you know the weather has changed for good. Just the promise of barbecues and beaches, grass and sand will make your toes wiggle. But this year instead of reaching for the flip flops, consider espadrilles instead. There are many reasons espadrilles make fantastic summer shoes. Flip flops can be comfy, but they’re not very good for any kind of physical activity. Have you ever tried to run or play in them? Yikes. I also find they can rub on my feet and irritate the skin a lot. That’s especially if they get wet, which happens in the summer! If you know about espadrilles, you might be wondering. Why would closed-toed shoes be good summer shoes? Good question. We usually think of closed-toed shoes as stuffy, hot, and generally good for indoors or not summer. But espadrilles are not, especially not certain brands, such as Drilley’s. Drilley’s version are extremely light, with a thin, natural fiber sole and soft canvas for the body. The reason Drilley’s espadrilles work so well as summer shoes is that they are fitted quite snugly. They’re meant to do that, so that the shoe adapts to your foot. Both body and sole (and soul, perhaps…forgive the pun) will adapt, creating a light, perfectly fitted cover for your foot. Basically, it’s like being barefoot, except not. Flip flops are open, but they definitely don’t feel like being barefoot. 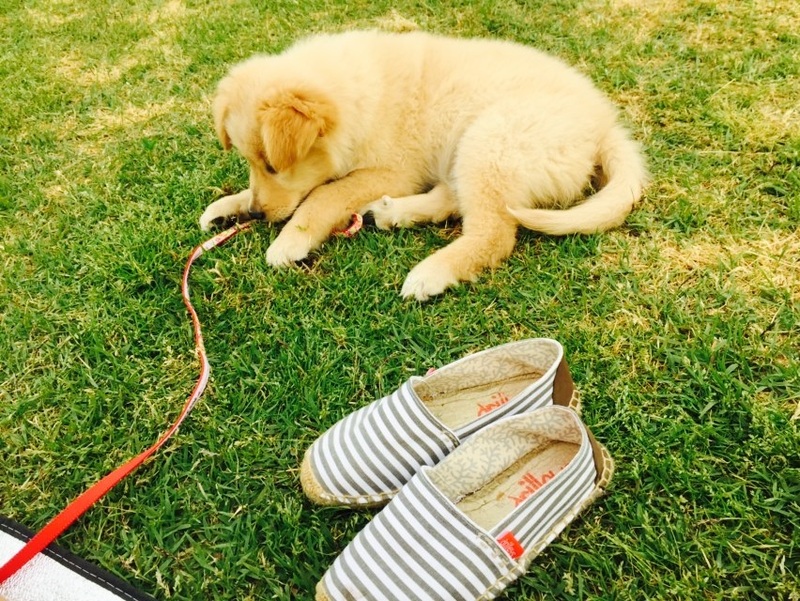 With espadrilles, you can run, play, and explore, all while keeping your feet clean and cool. If you’re looking for a brand to start exploring with espadrilles, Drilley’s a great place to start. The all-natural, eco-centric production process is a cause worthy of supporting in itself. 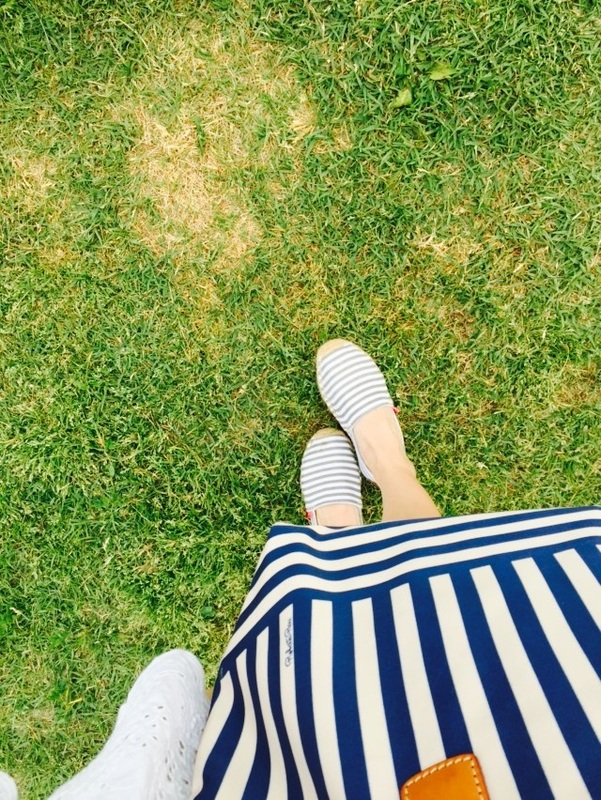 But beyond that, these natural espadrilles just feel that way! You can check the website at www.drilleys.com to browse the collection and find out more about espadrilles! 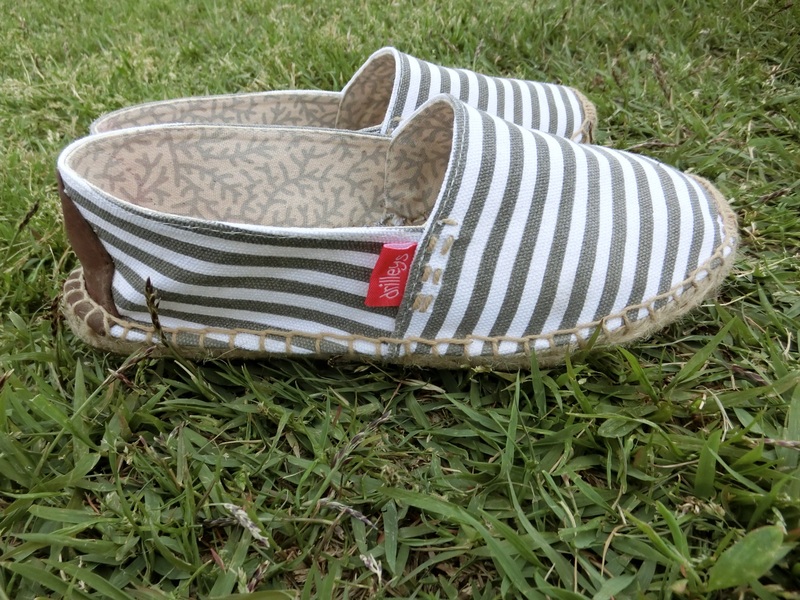 Share the post "Better than flip flops: Espadrille Summer Shoes"
Posted in Blog and tagged drilleys, drilleys espadrilles, eco fashion, eco friendly fashion, eco friendly shoes, espadrilles, summer shoes. Bookmark the permalink.